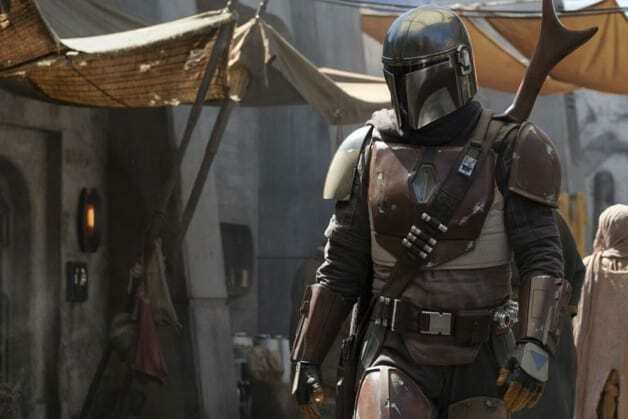 New photos from the set of the first-ever live-action Star Wars television series, The Mandalorian, have hit the web, revealing the first look at some new costumes to be featured in the show. Thanks to MakingStarWars.net, we’ve got a look at two men in costume on the roof of the set which the site speculates could be used for several locations in the series, suggesting that some pieces of the set may even be modular in order to easily morph into a new set. You can check out the new set photos in the link below. The new series is set to debut on Disney’s upcoming streaming service, which is expected to launch by the end of 2019. Stay tuned to Heroic Hollywood for the latest news on the future of the Star Wars franchise as we learn it.